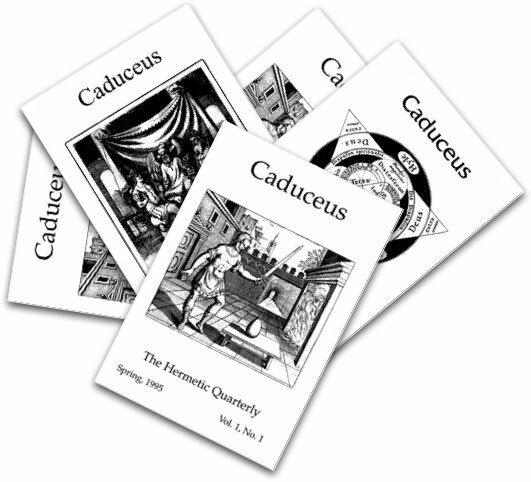 This is an archive of sample articles from previous issues of Caduceus. 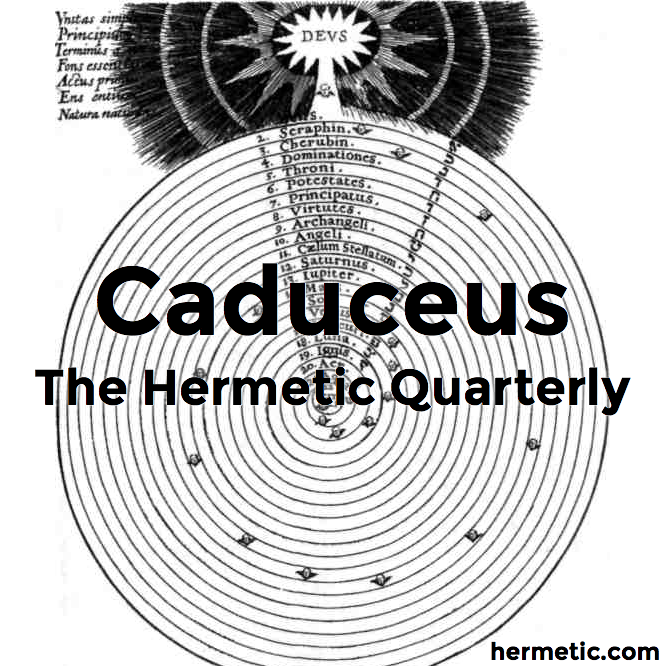 If you are interested in the material, please consider subscribing. ARS MEMORATIVA - An Introduction to the Art of Memory. 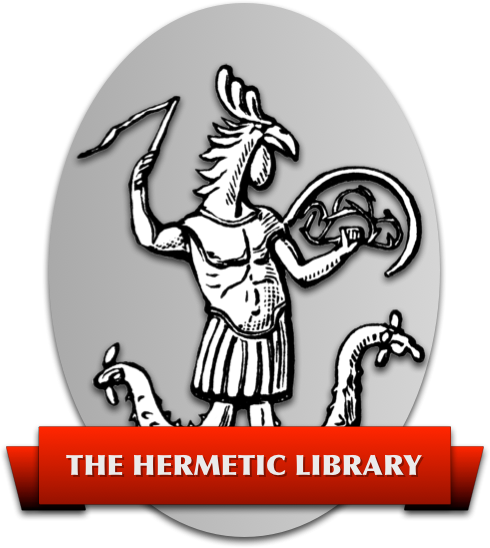 We also have these additional articles by Caduceus editor John Michael Greer on the lodge as a form for magical organizations.